Critter Haven is a small nature preserve nestled on Harbert Road just west of Main Drive. 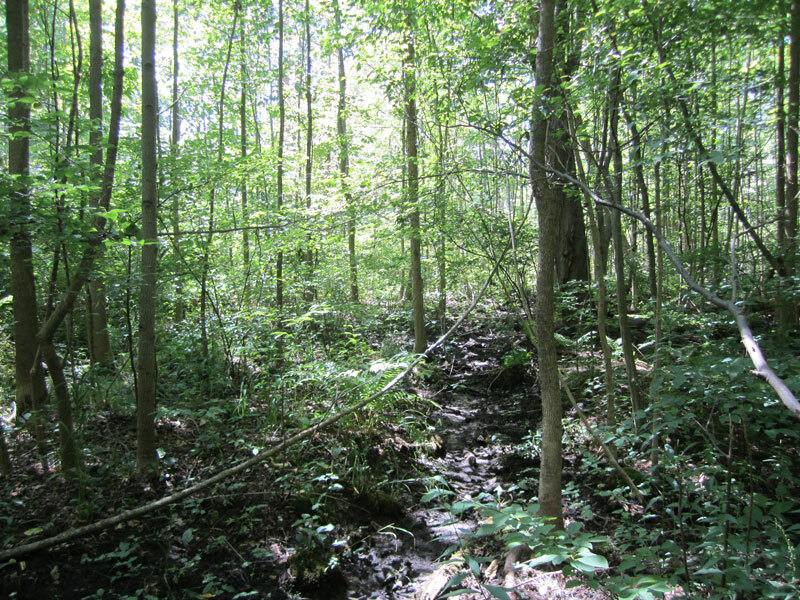 The property consists of a woodland ecosystem with seasonal wetlands that contain many unique plant and wildlife species. This quaint preserve, although small, is rich in wetland mosses, ferns and trees. True to its name, it is home to an abundance of wildlife. Its location in a highly developed and populated area means it is a high priority for protection. Preserving open spaces this close to Lake Michigan is also important for water quality as the wet woods intercept and filter groundwater before it drains into the lake. In addition, the property is a part of a Lake Michigan coastal flyway for migratory songbirds. These flyways provide natural habitat for the birds in which to rest and feed during their journeys up and down the lakeshore in the spring and fall. Before the land was part of Harbert Woods, parcels like Critter Haven were parts of large tracts of land starting out at around 345 acres. In the mid to late 1900’s it was split up into small lots for the subdivision. The parcels have been wooded and vacant since at least 1938. Carl and Shirley Anderson, members of Harbert Woods, owned the property for about 35 years before donating it to Chikaming Open Lands in July 2012. 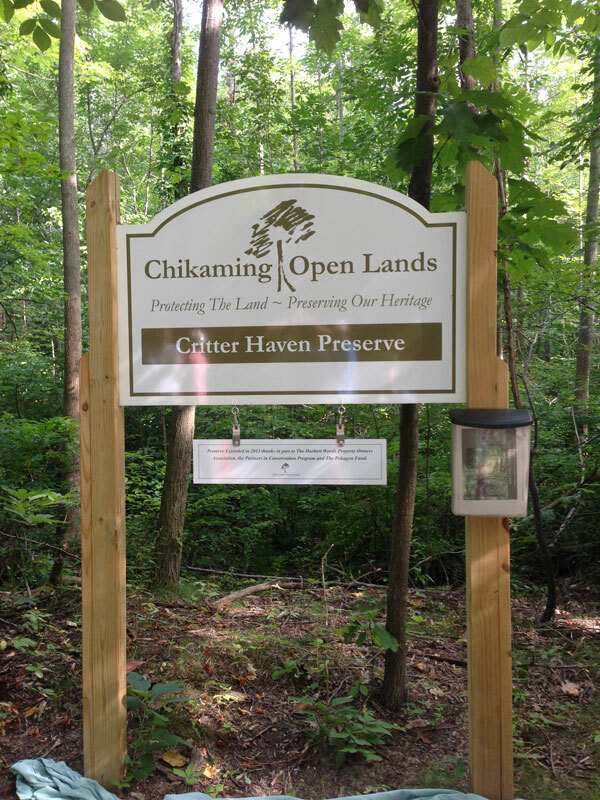 In 2013, Chikaming Open Lands purchased additional acreage to expand the preserve, thanks in part to the Harbert Woods Property Owners Association, Chikaming Open Lands' Partners in Conservation Program and The Pokagon Fund. Currently, there are no trails at Critter Haven Preserve. Due to the sensitive nature of the property, we ask that you contact us if you wish to visit and tour the nature preserve. 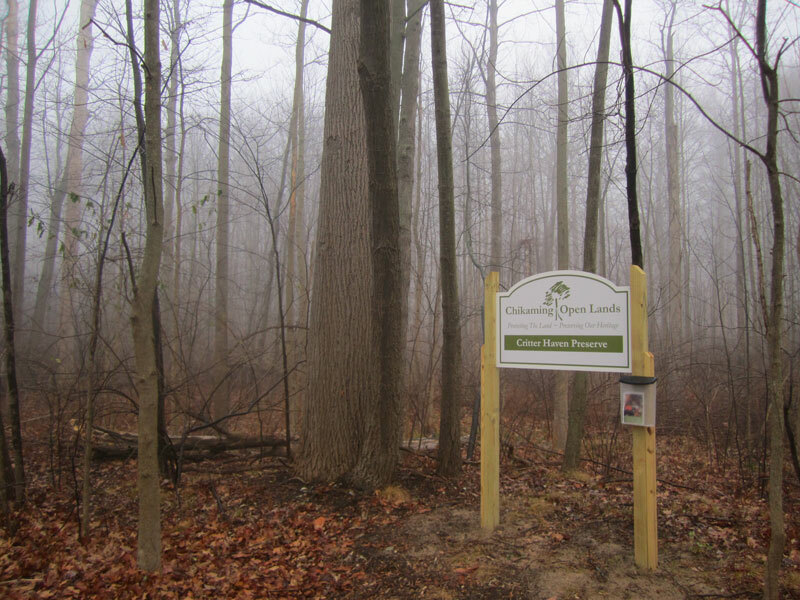 This preserve was acquired in part with funding from The Pokagon Fund.